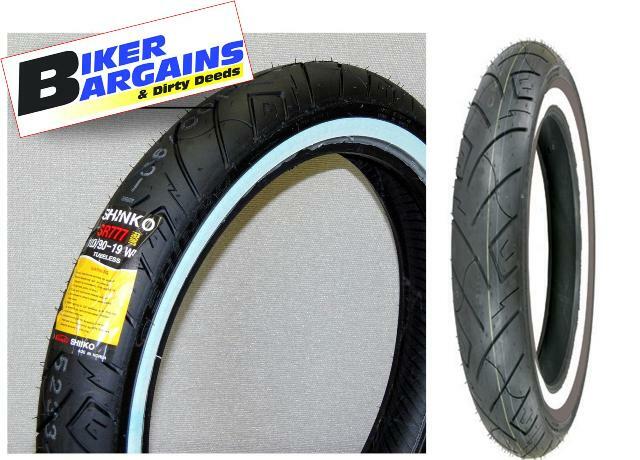 SHINKO WHITE WALL TYRE 130/90-16 REAR - NZ$199.00 : Biker Bargains, Deals for your 2 Wheels! 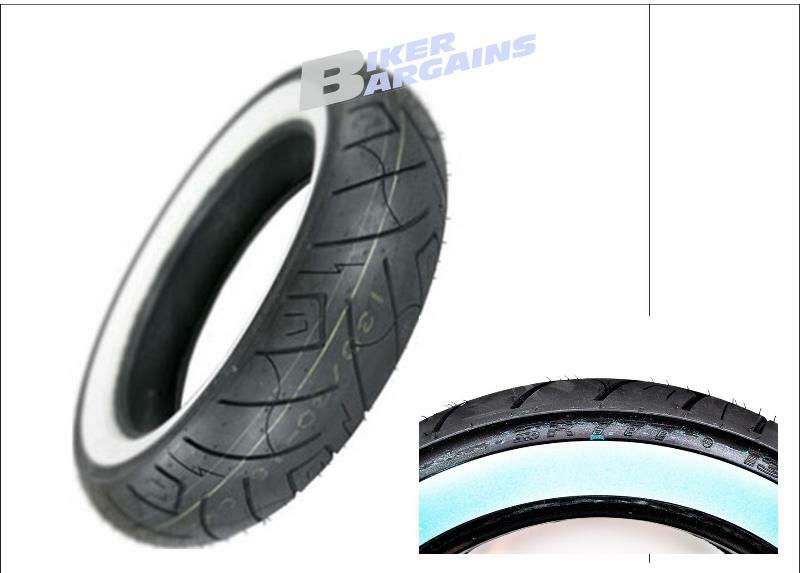 White Wall Cruiser tyres for our custom builders. Shinko 777 Cruiser White Wall : Designed specifically for cruisers. Excellent all-weather grip and durability. H Speed Rating. Tubeless. Most Sizes available without white stripe also. 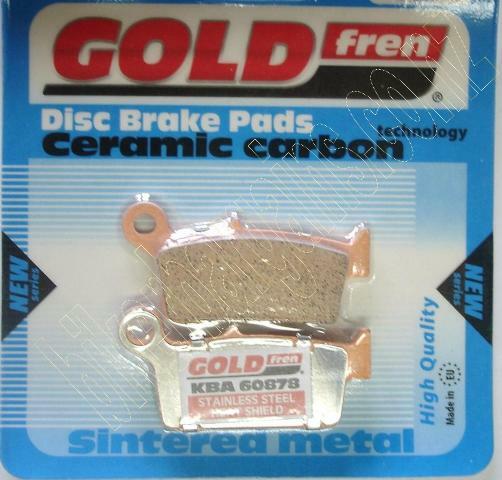 PLEASE NOTE: We do not fit road tyres.